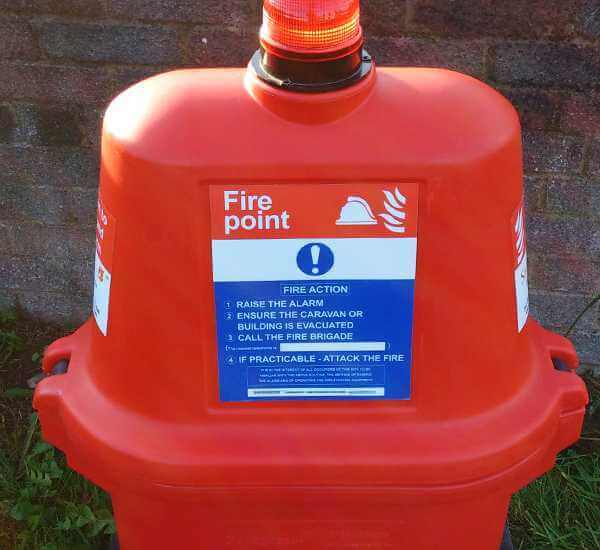 With years of experience within the fire protection industry, Cheshire Fire are one of the leading providers of fire safety equipment in Chester, Warrington and the surrounding areas, offering first rate services and products at highly competitive prices. 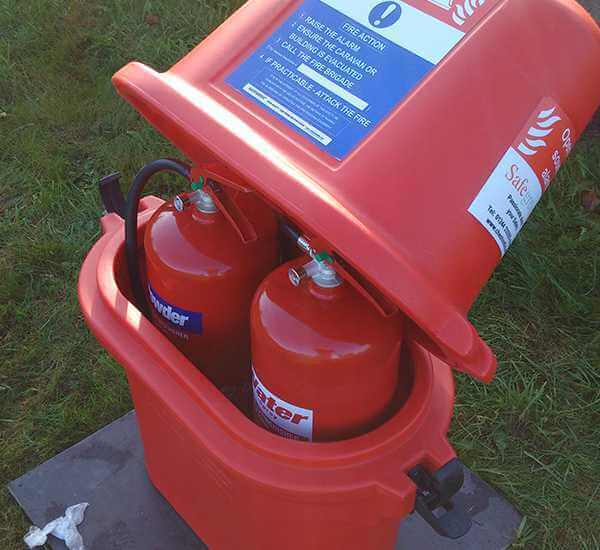 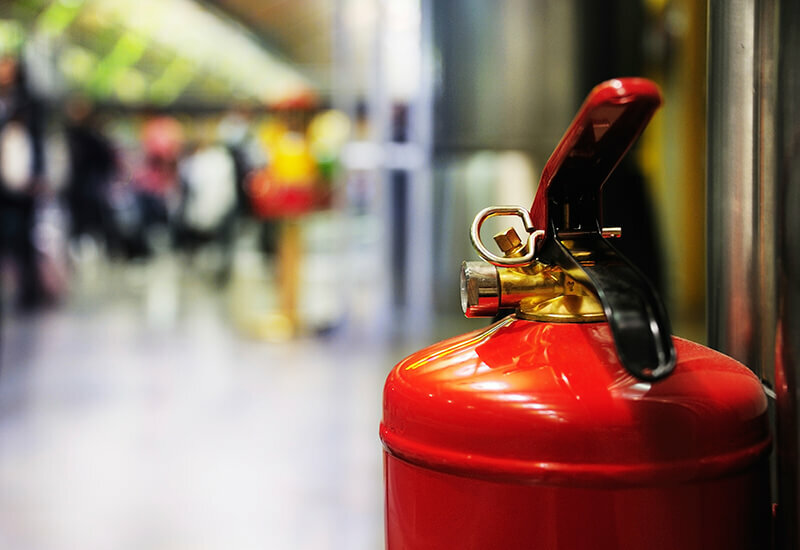 As part of our extensive fire extinguisher provision, Cheshire Fire offer competitively priced fire extinguisher hire – ideal for use during temporary events or relocations. 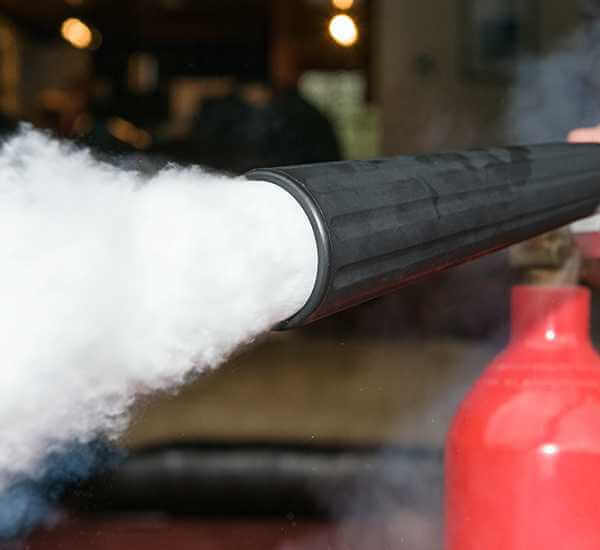 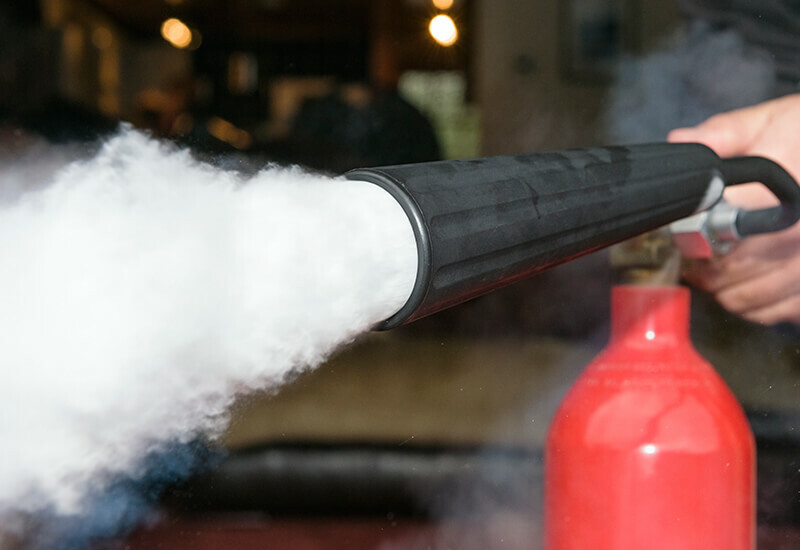 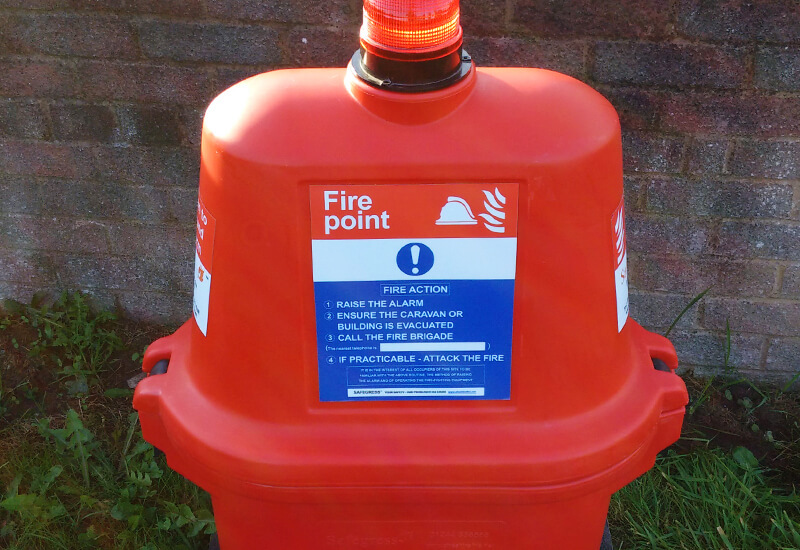 We have a range of rental contracts available on all of our fire extinguisher types – AFFF foam, carbon dioxide, dry powder, wet chemical and water – and our highly qualified team of engineers and contractors are on hand to carry out installation and maintenance of your hired extinguishers for the duration of their use. 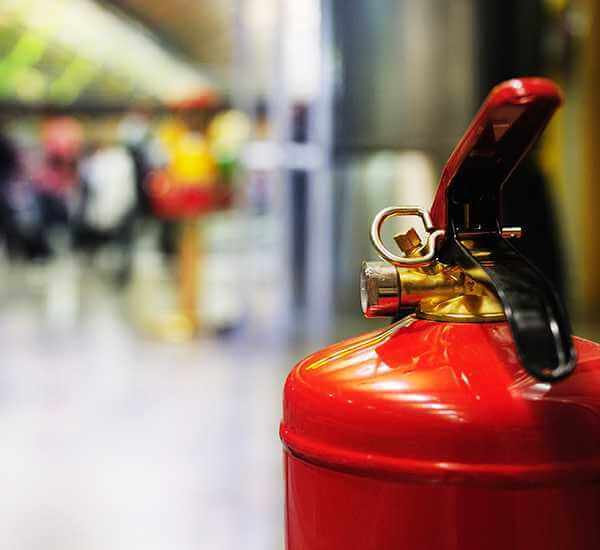 Cheshire Fire offer free site surveys to determine the fire extinguisher type most suited to your rental needs, and all of the work we perform is fully accredited by relevant associations (including NEBOSH, CHAS and Constructionline) guaranteeing you the highest standard of service. 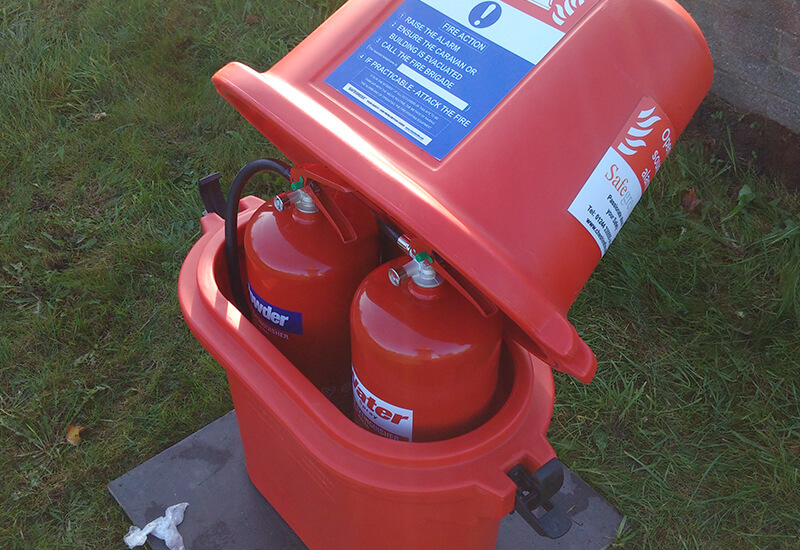 For more information about fire extinguisher rental, don’t hesitate to contact the team at Cheshire Fire today.